Also known as GWL-MINT, Mint is most suitable for use in flooring, wall fixing and lining due to its physical and chemical properties. 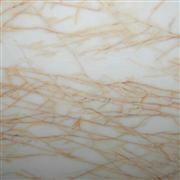 It is the smooth natural split surface which makes it commensurate for flooring. 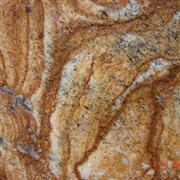 This highly useful stone is also suitable for carving and making stone handcrafted items. 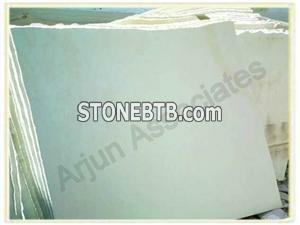 Golden Silver1Large quantity is supplied.